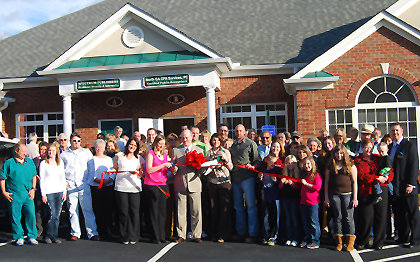 We celebrated our Grand Opening/Ribbon Cutting on Wednesday, January 25, 2012 at our office. 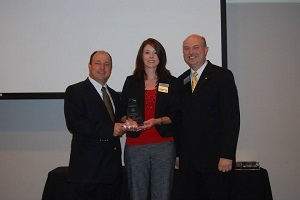 Congratulations to our own Jamie Pritchett of North GA CPA Services for being named Entrepreneur of the Quarter for the 4th Quarter 2012 by the Cherokee County Chamber of Commerce! 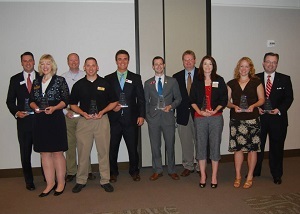 Tom Heard, 2012 Board Chair, presented Jamie with the award at the monthly Good Morning Cherokee breakfast. Click here to see more Community Involvement!